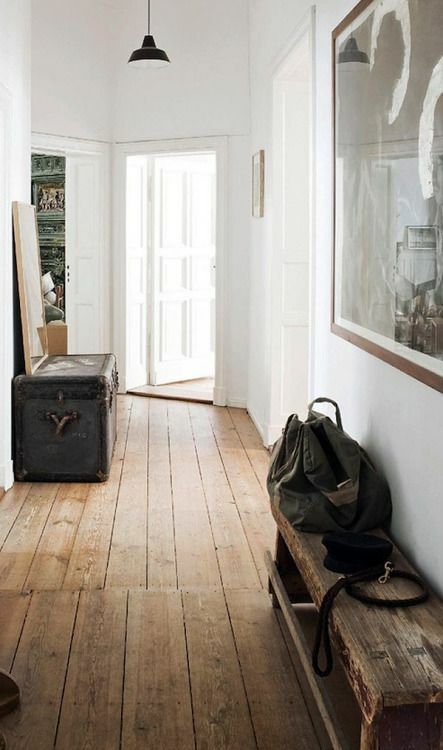 ... and simple pleasures- style, interior. 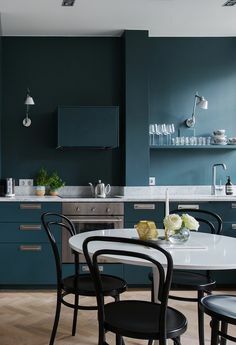 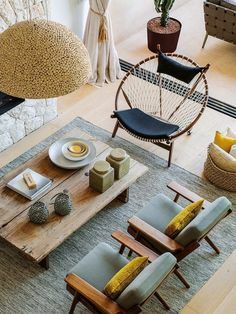 We love the colors in this space. 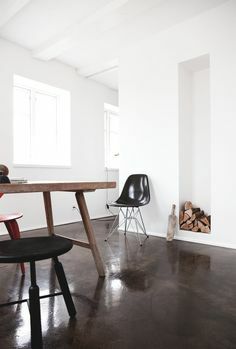 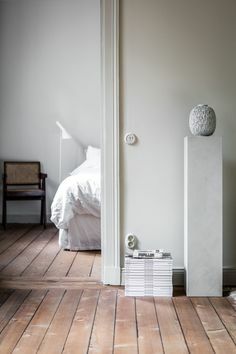 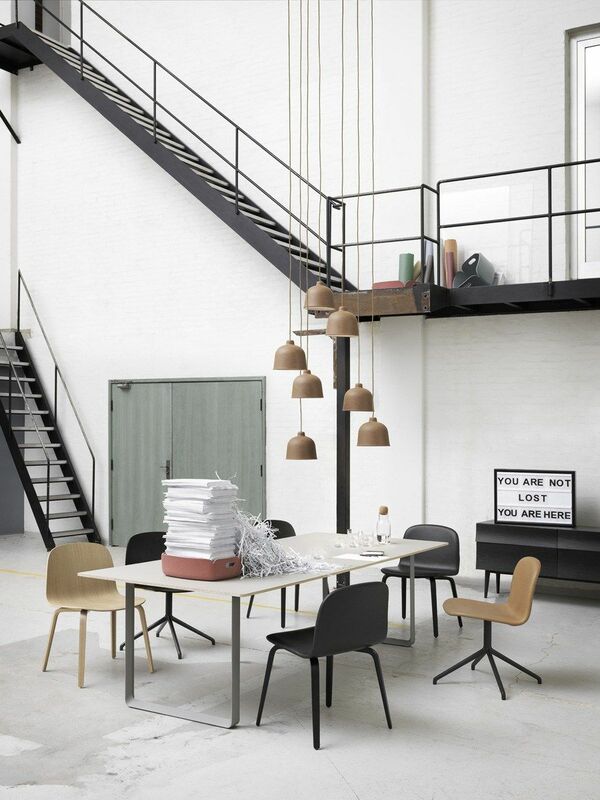 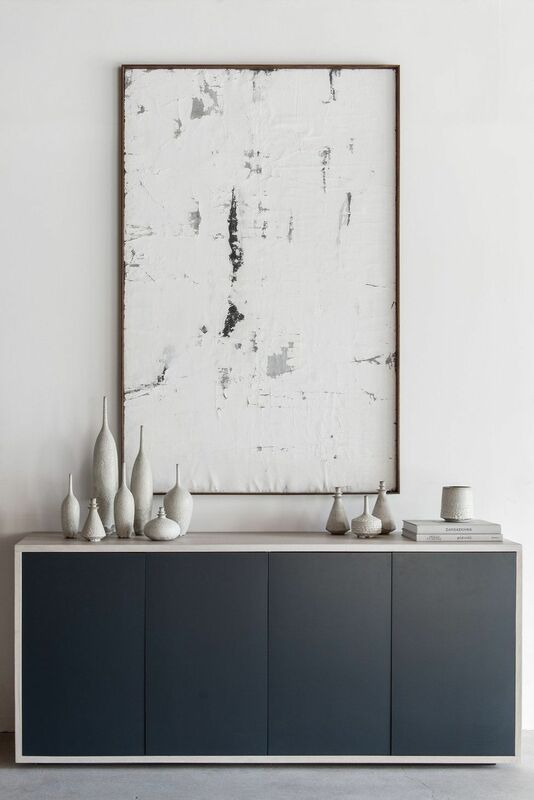 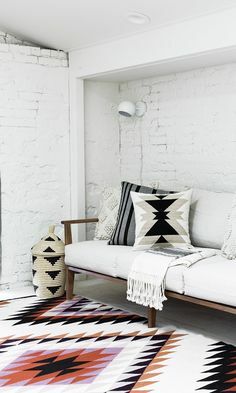 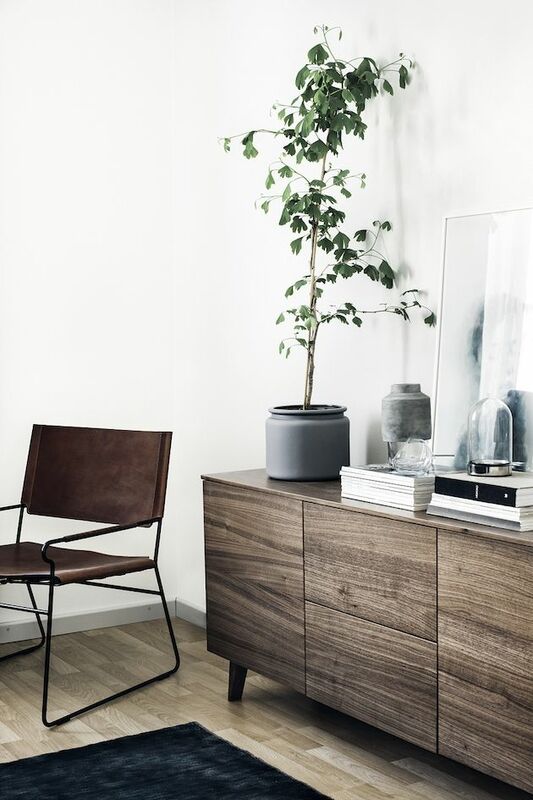 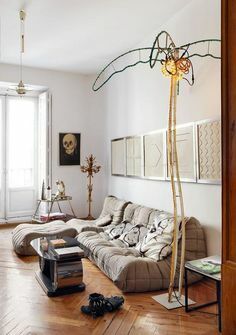 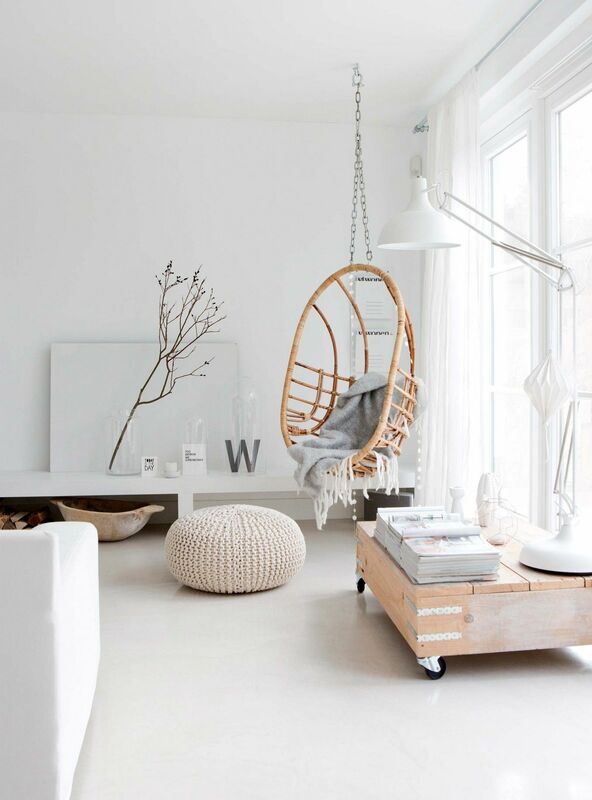 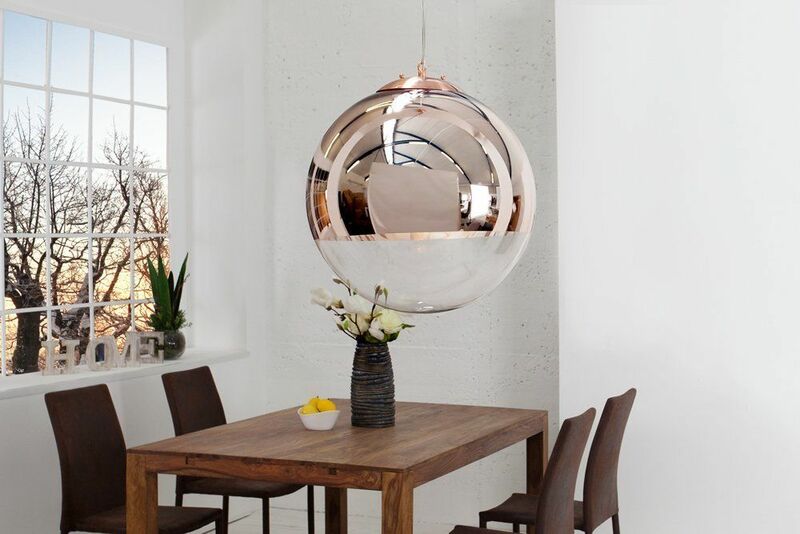 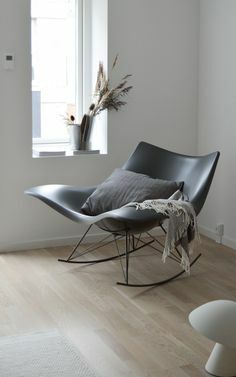 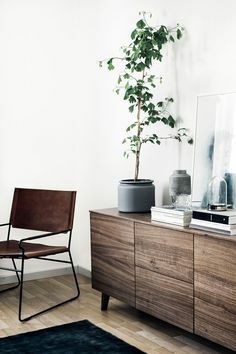 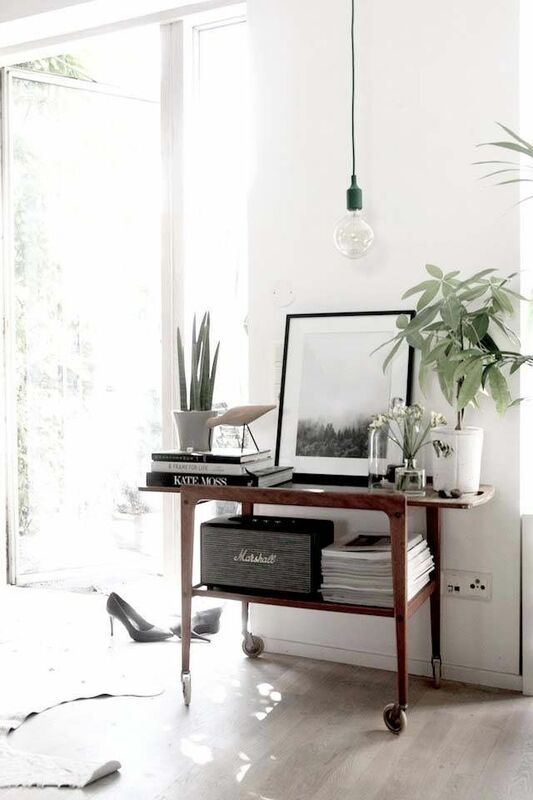 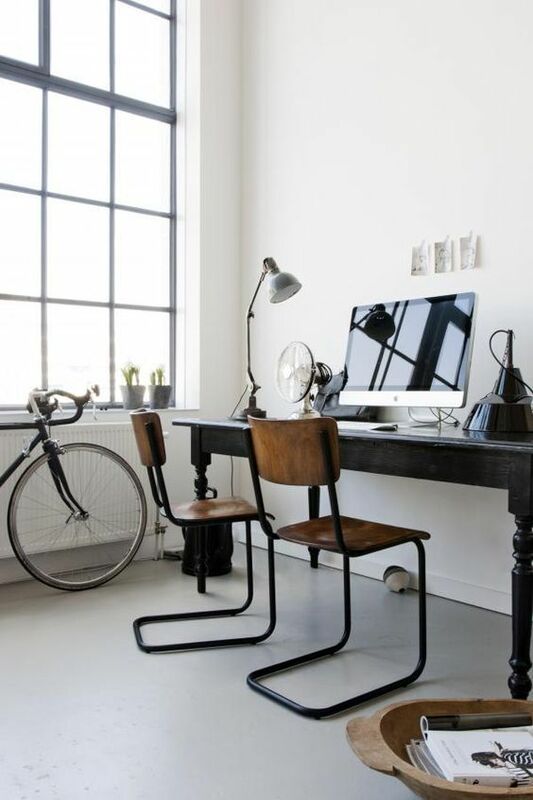 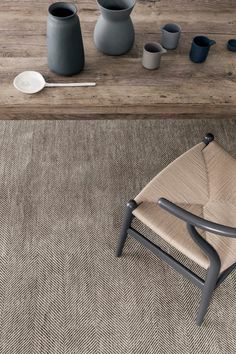 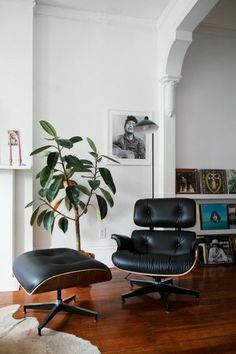 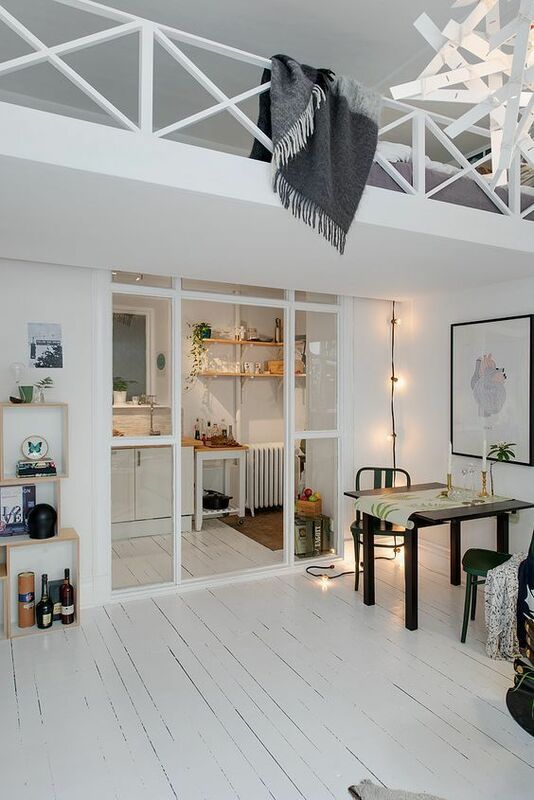 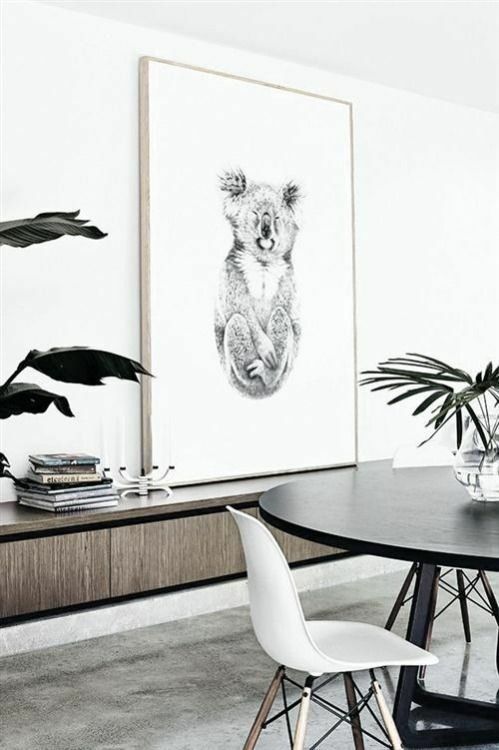 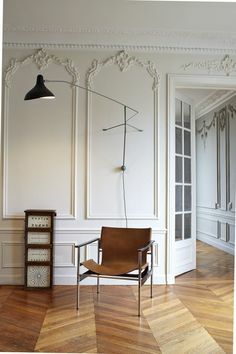 This whole little corner we would love to have in our #home. 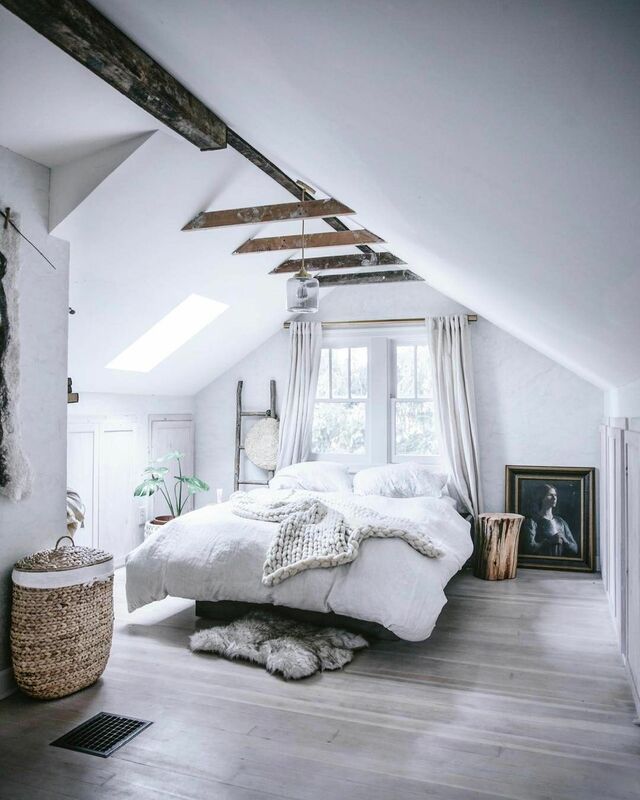 Georgios - freepeople: Always inspired. 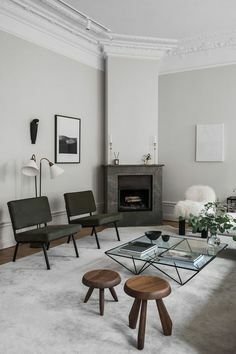 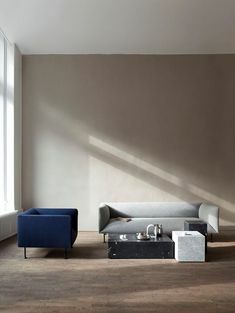 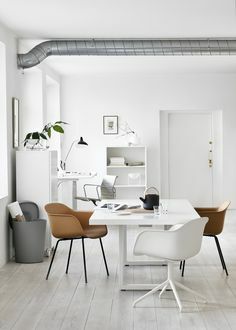 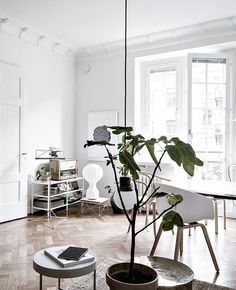 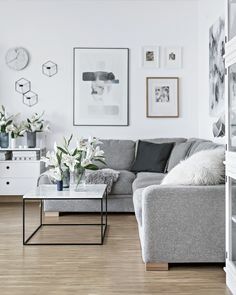 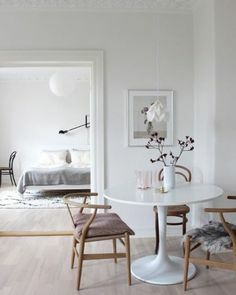 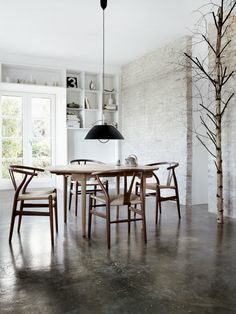 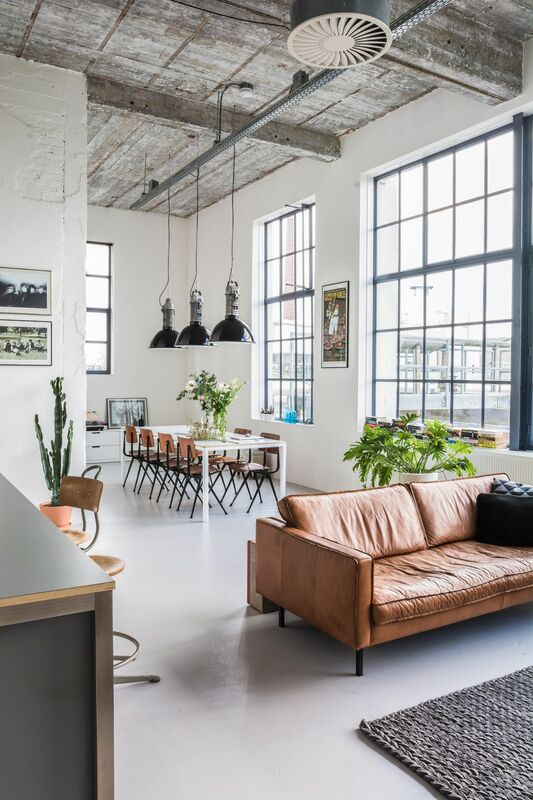 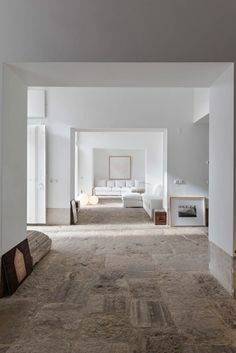 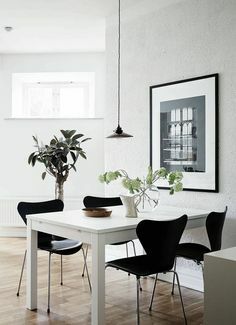 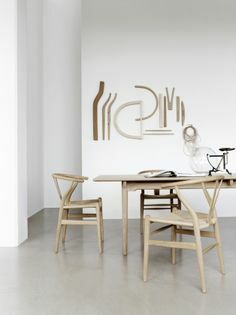 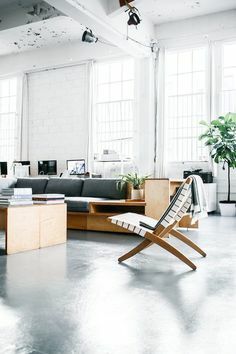 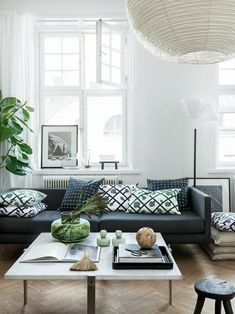 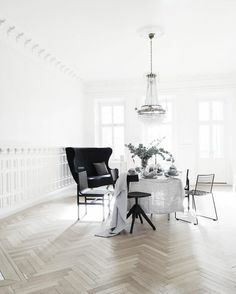 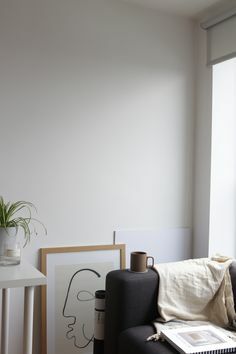 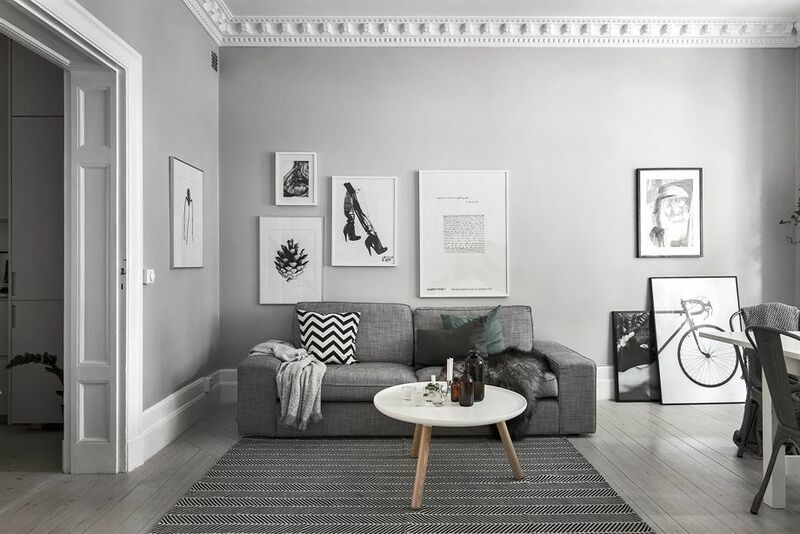 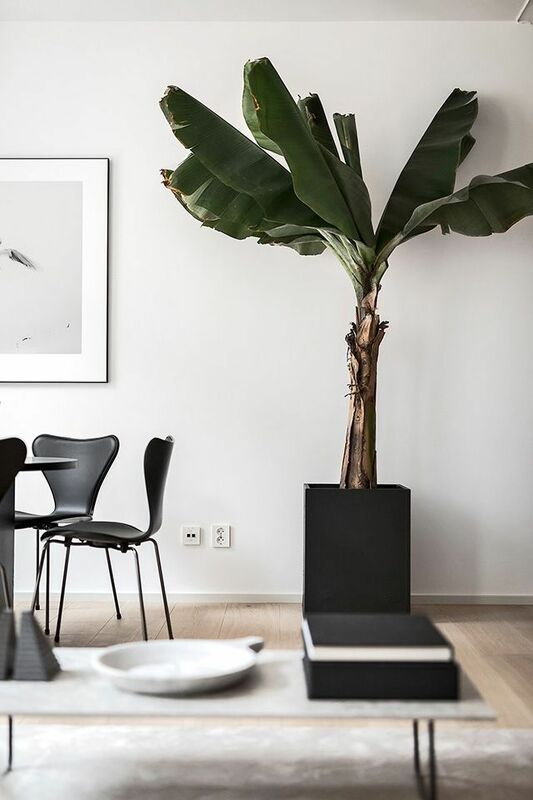 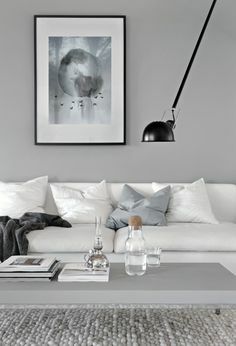 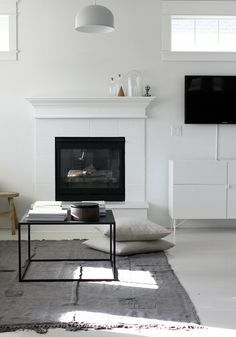 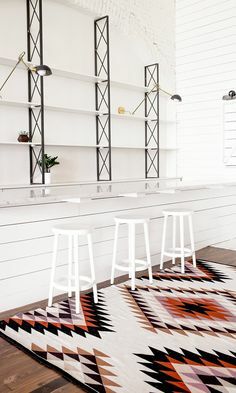 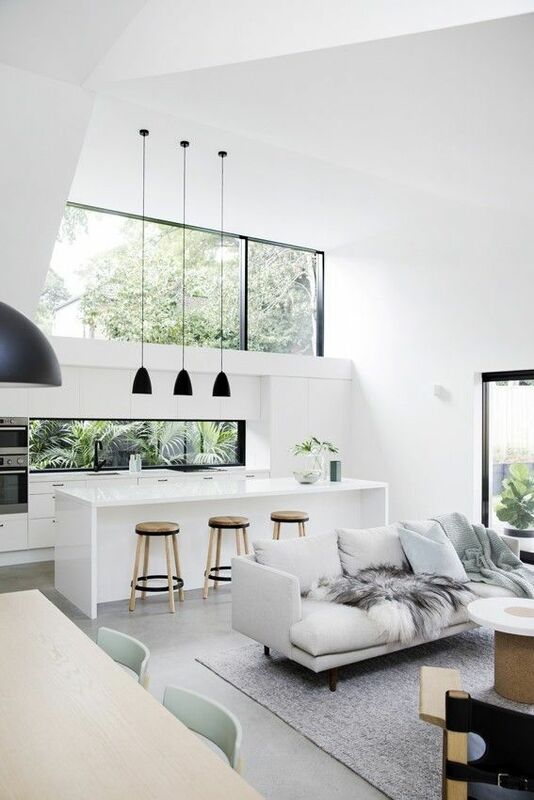 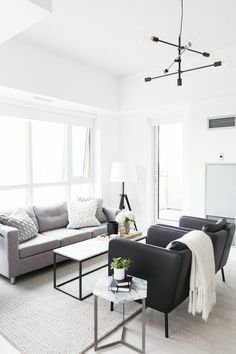 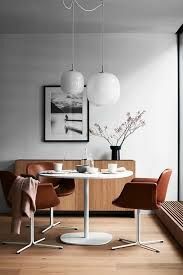 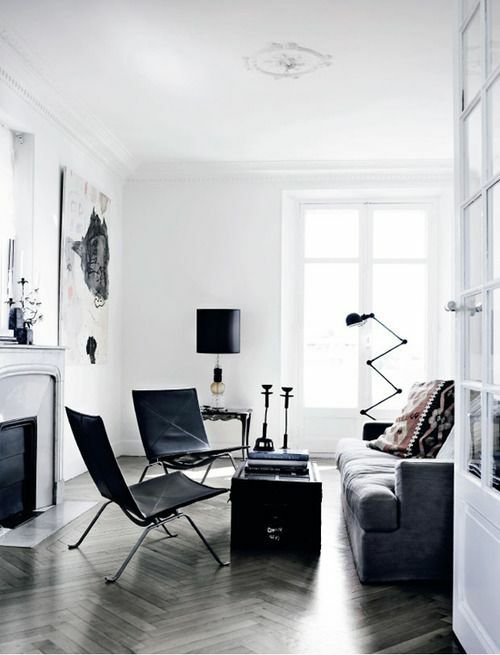 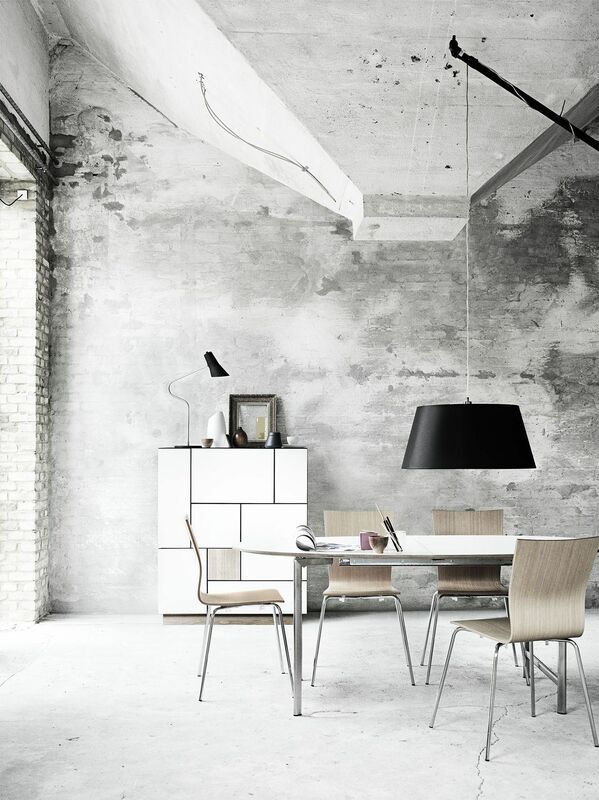 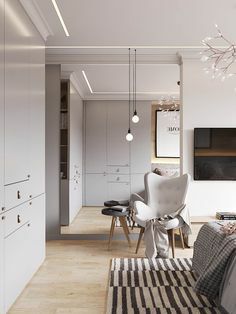 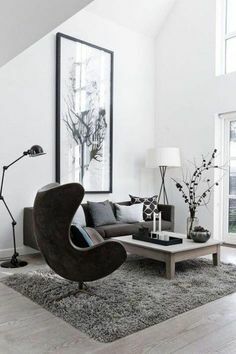 White sofa, grey wall and table. 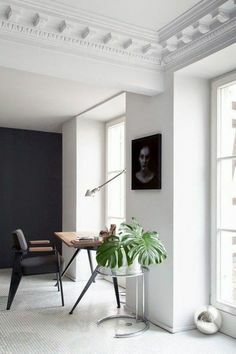 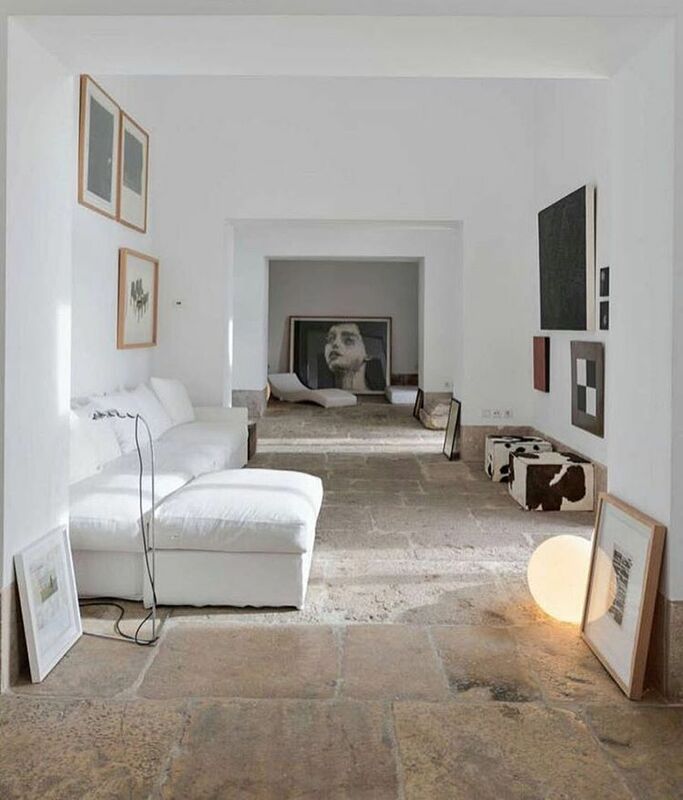 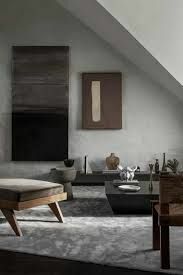 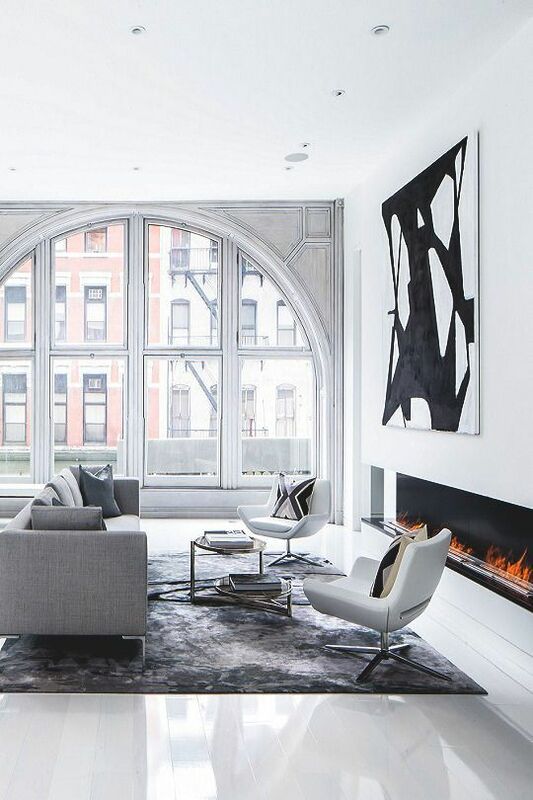 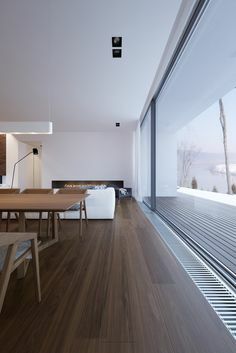 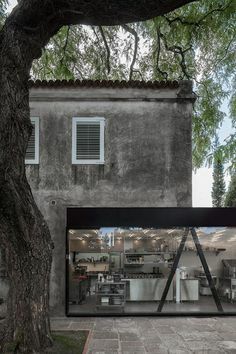 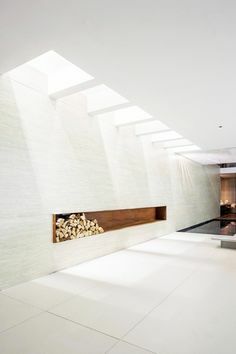 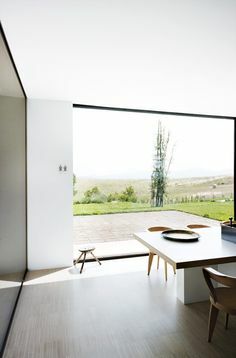 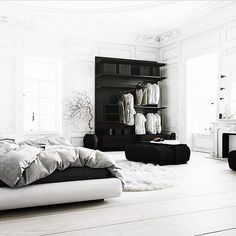 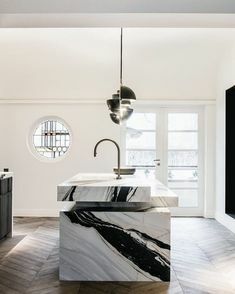 Modern and simple interior design. 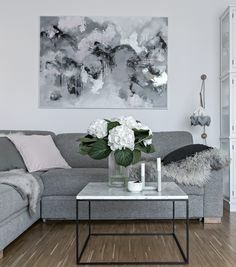 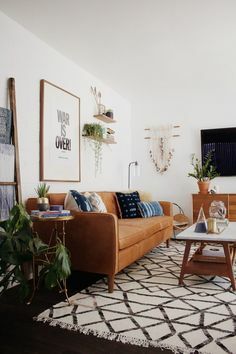 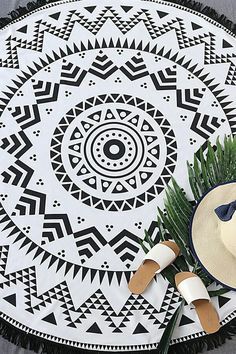 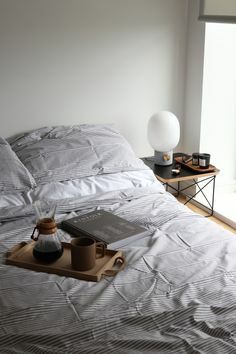 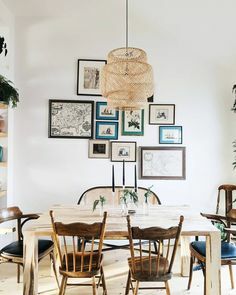 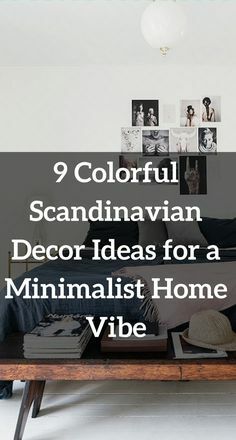 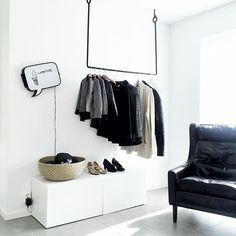 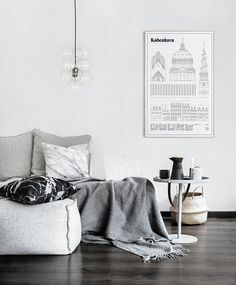 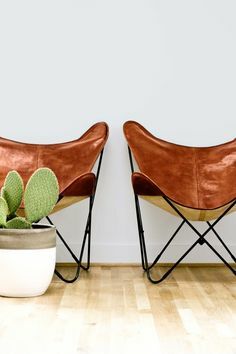 k i r s t e n | Décor Shop・DIY on Instagram: “AH! 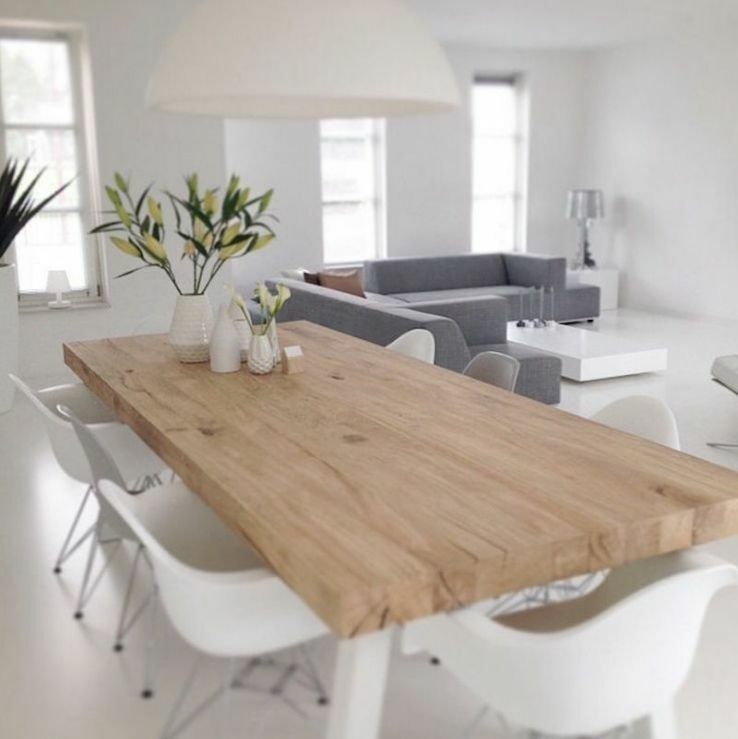 Crushing so dang hard on our custom table from @knottyswoodwork ! 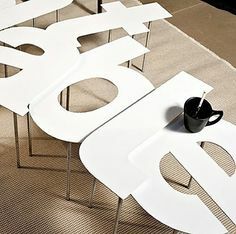 It's all my table dreams come true! 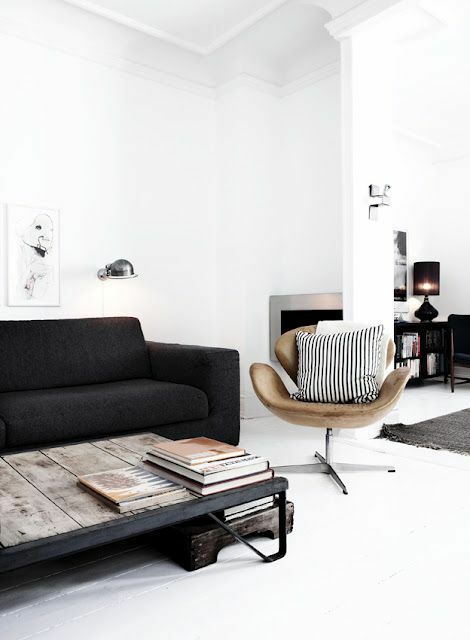 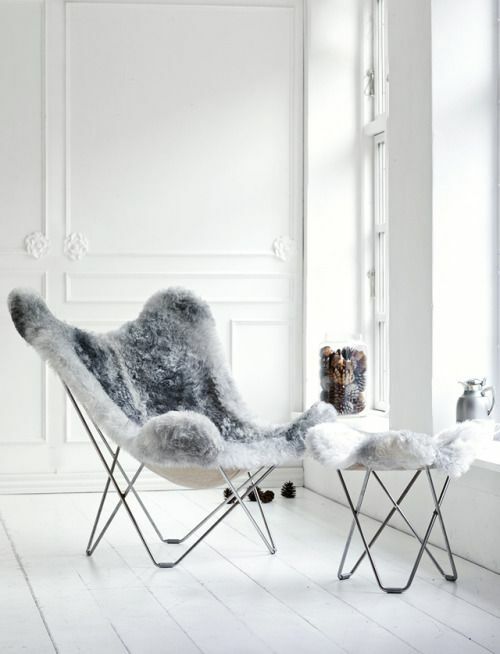 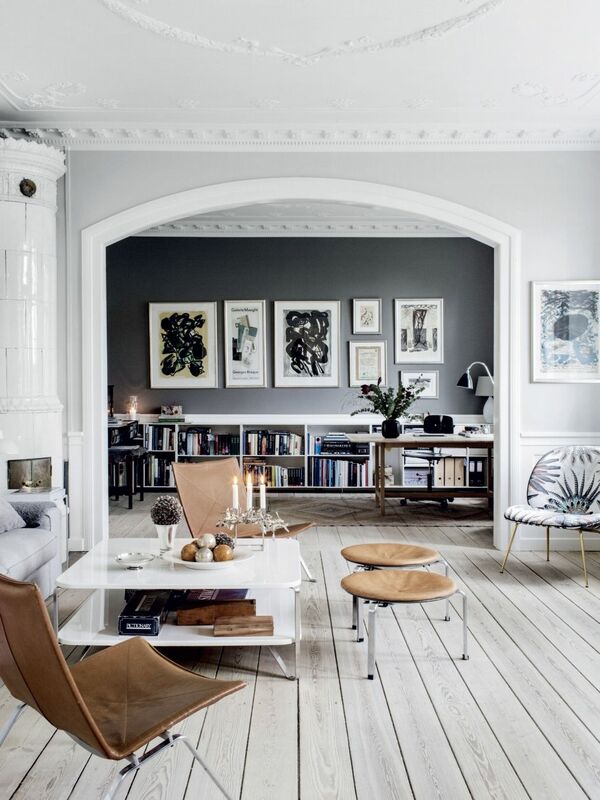 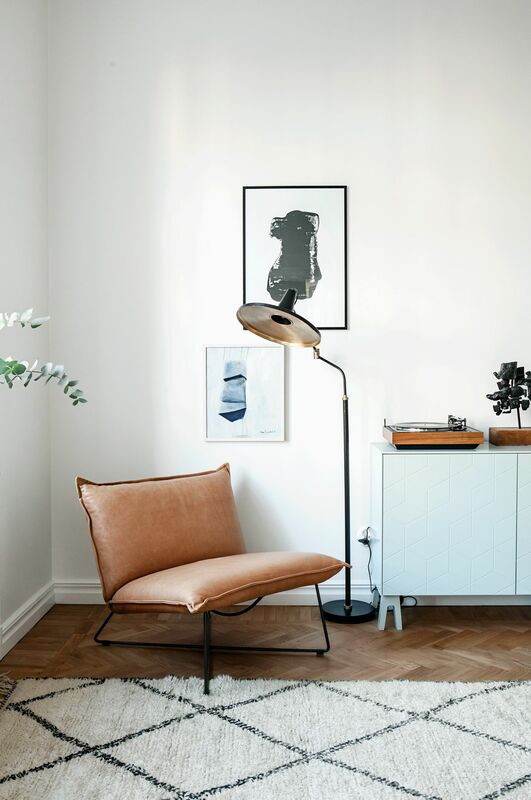 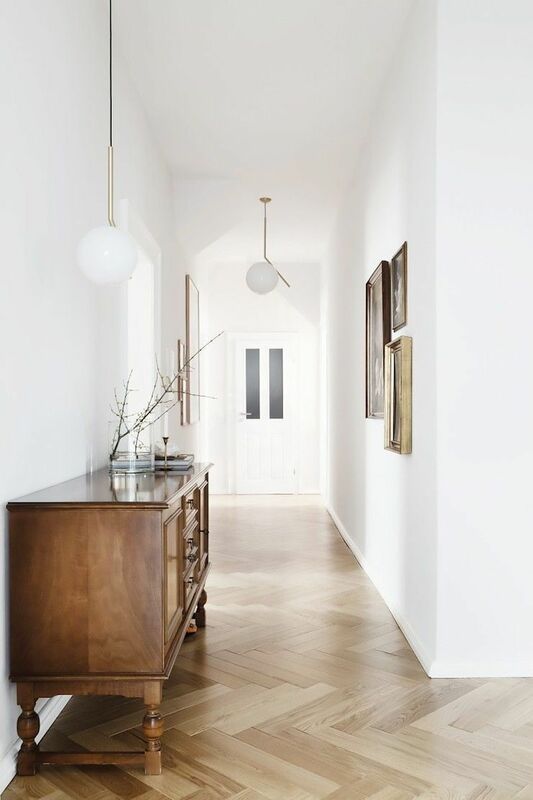 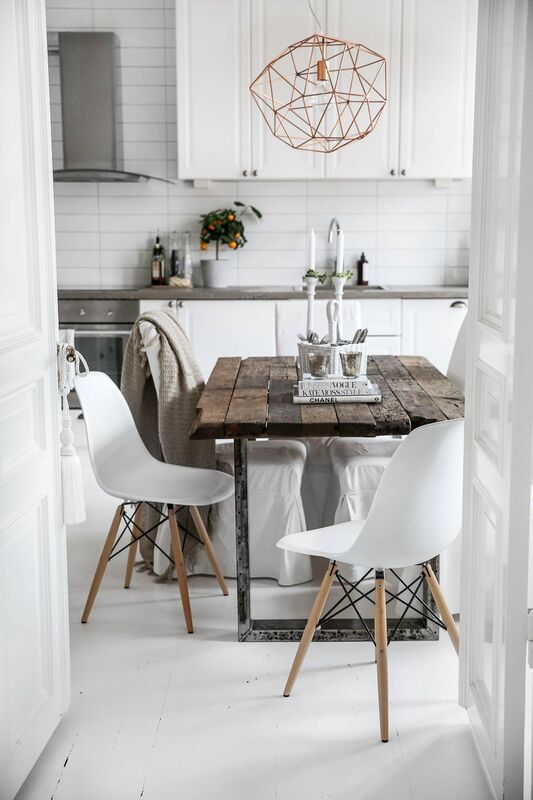 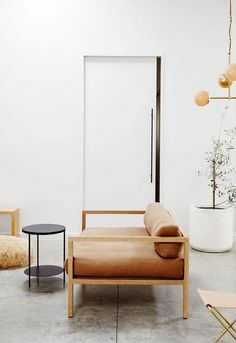 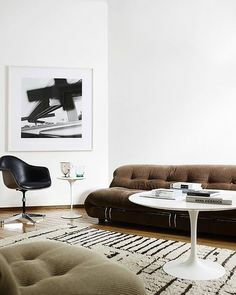 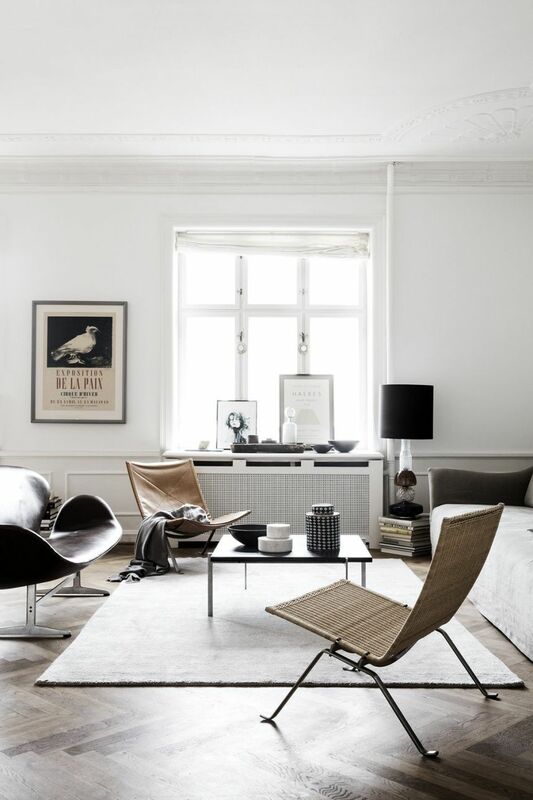 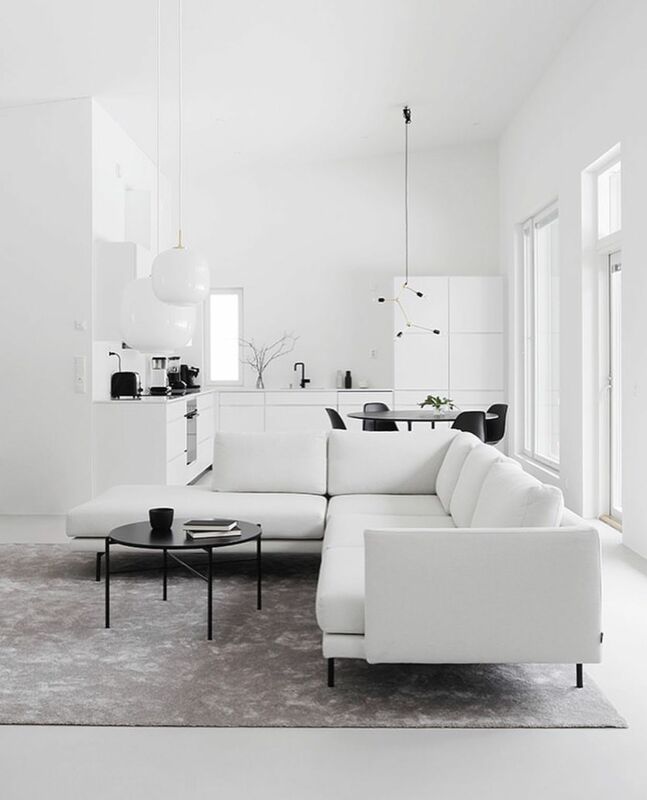 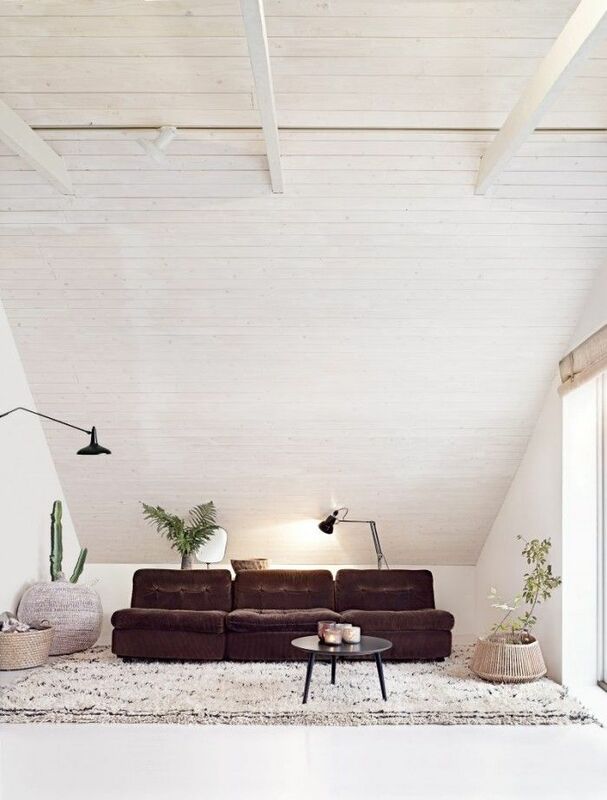 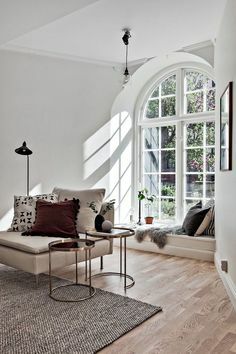 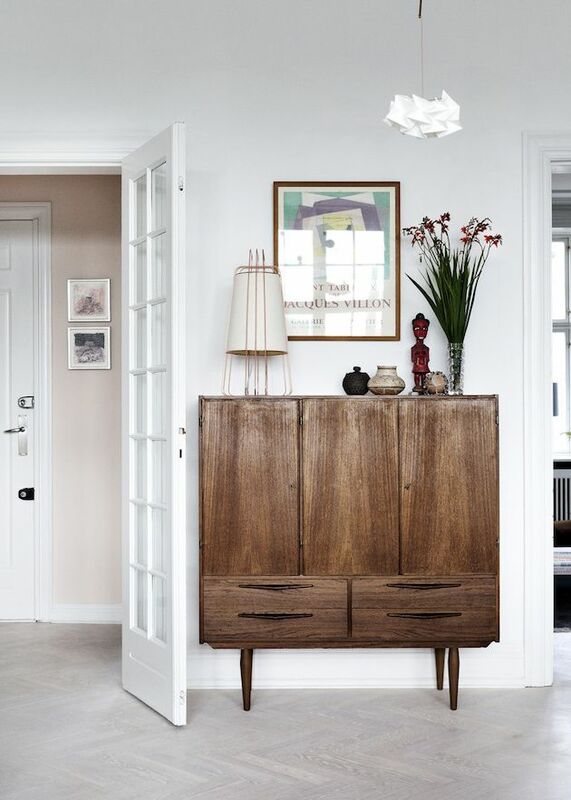 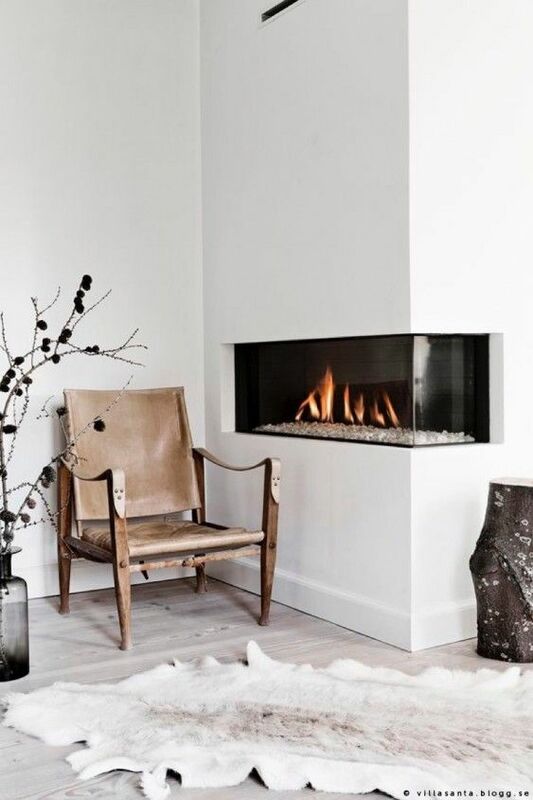 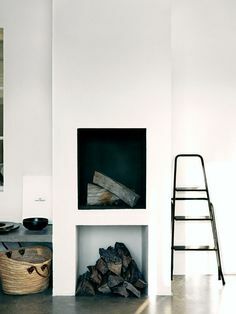 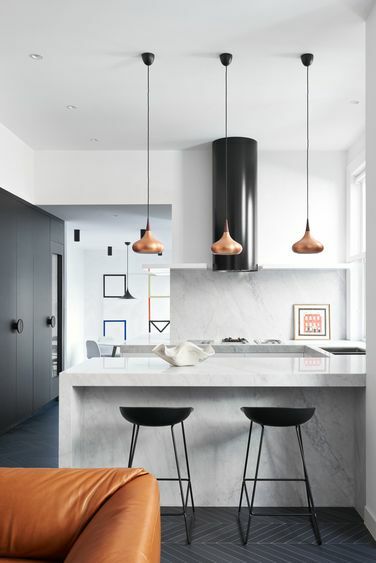 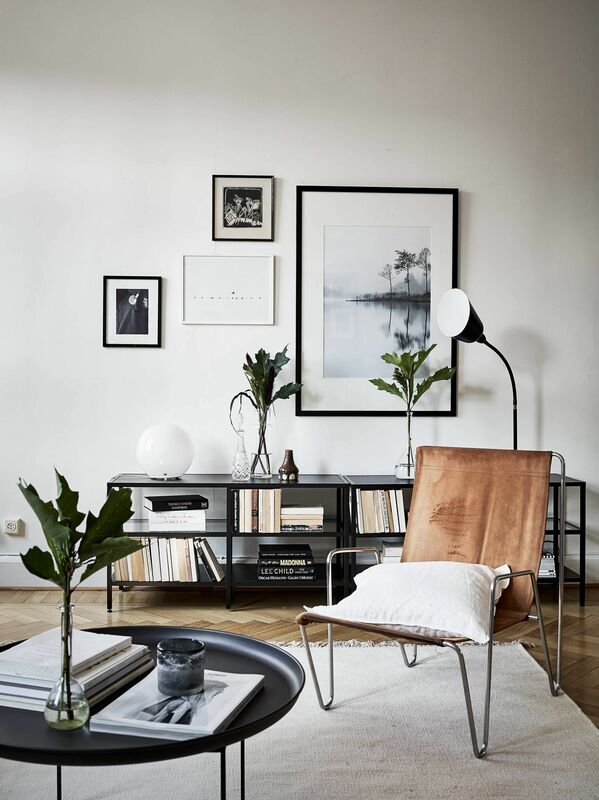 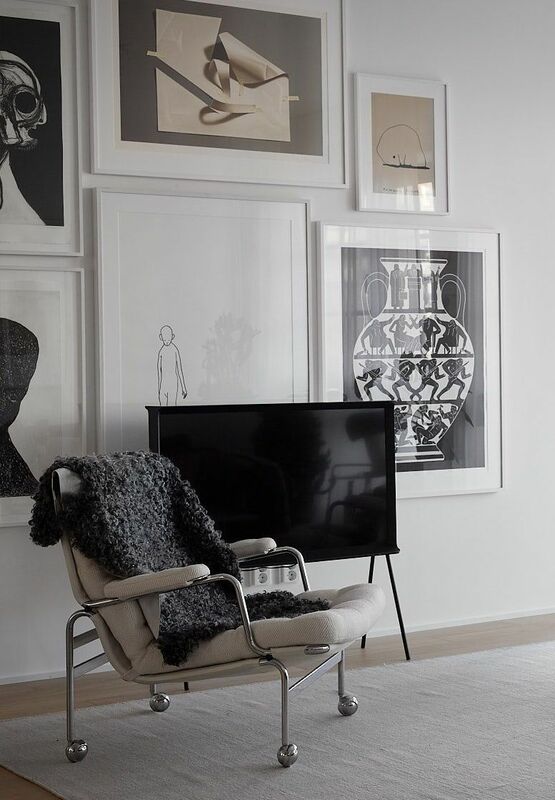 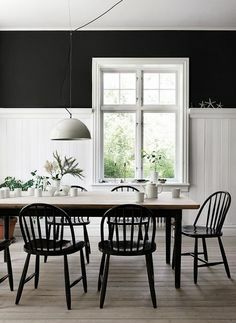 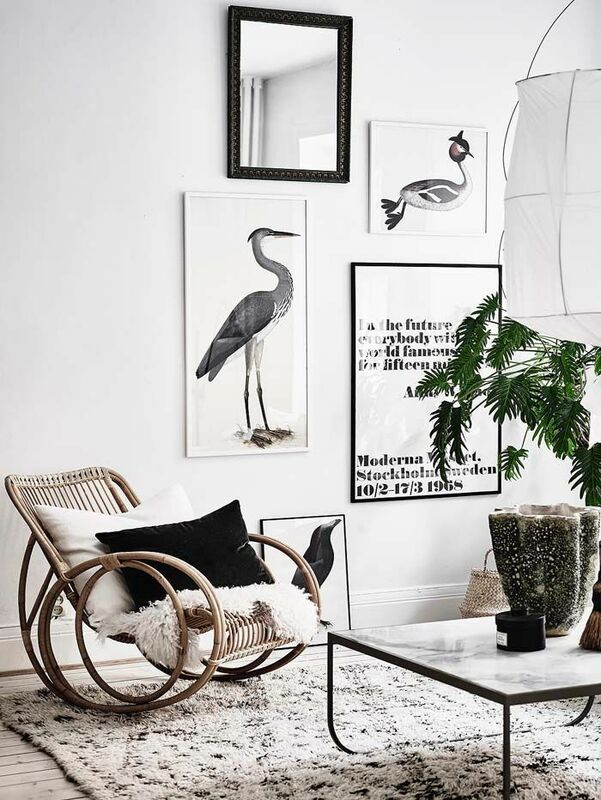 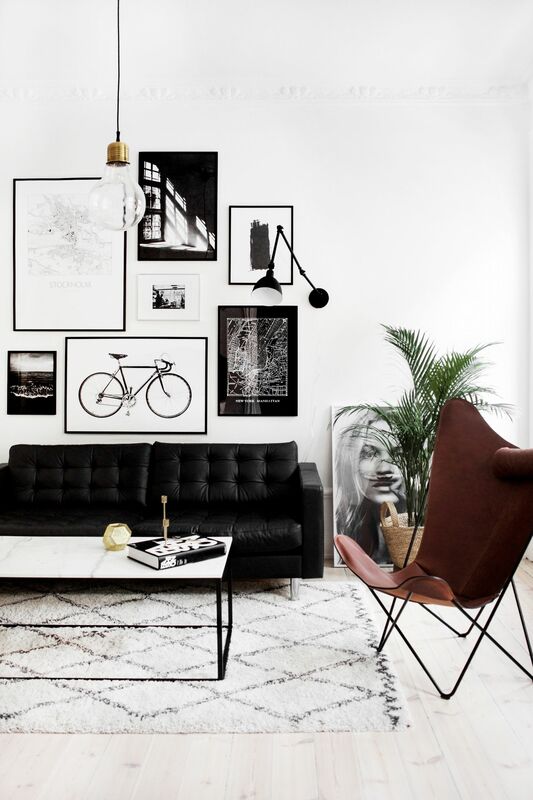 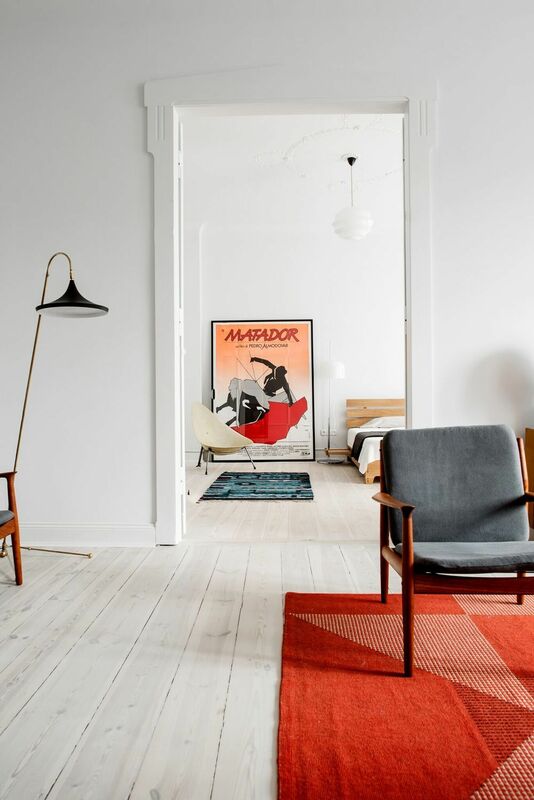 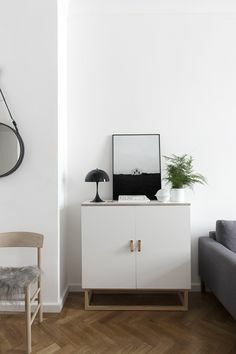 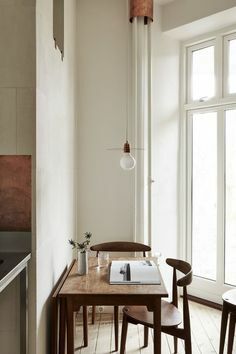 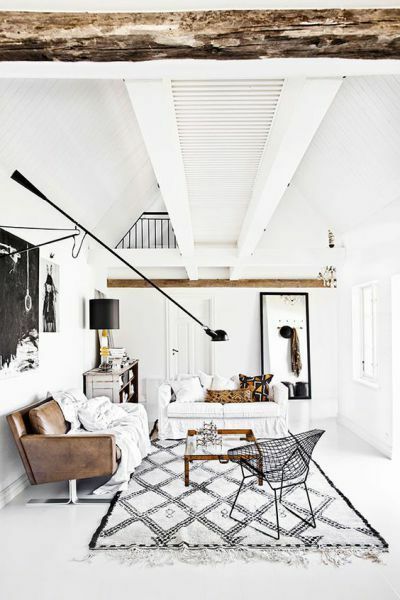 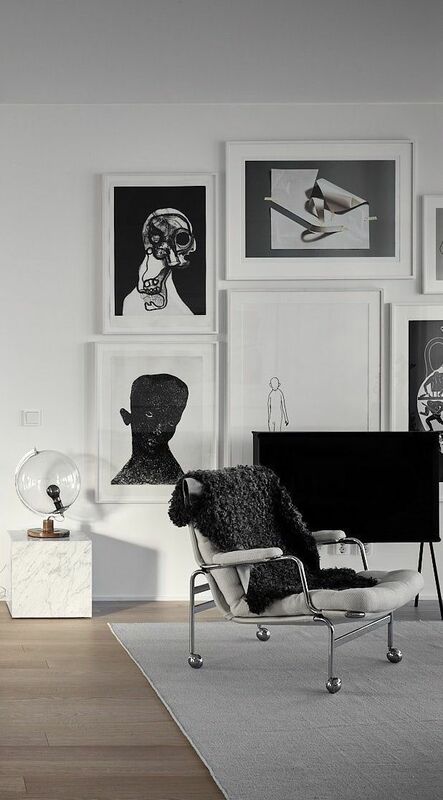 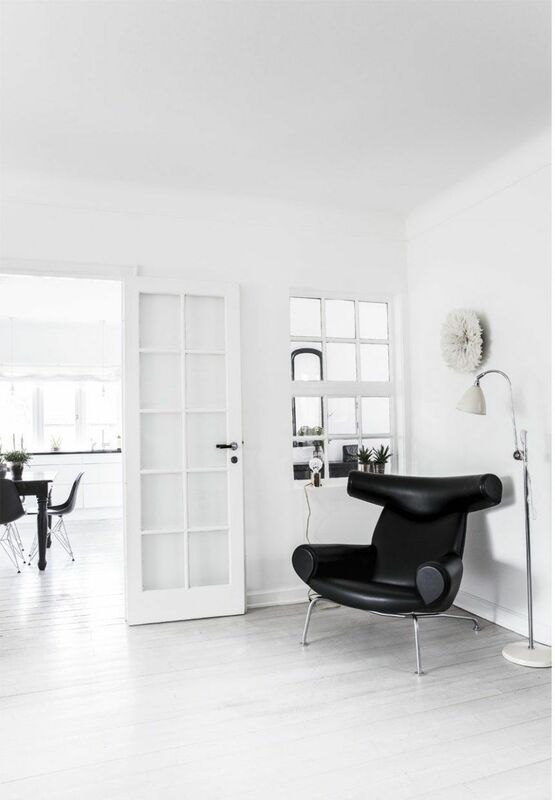 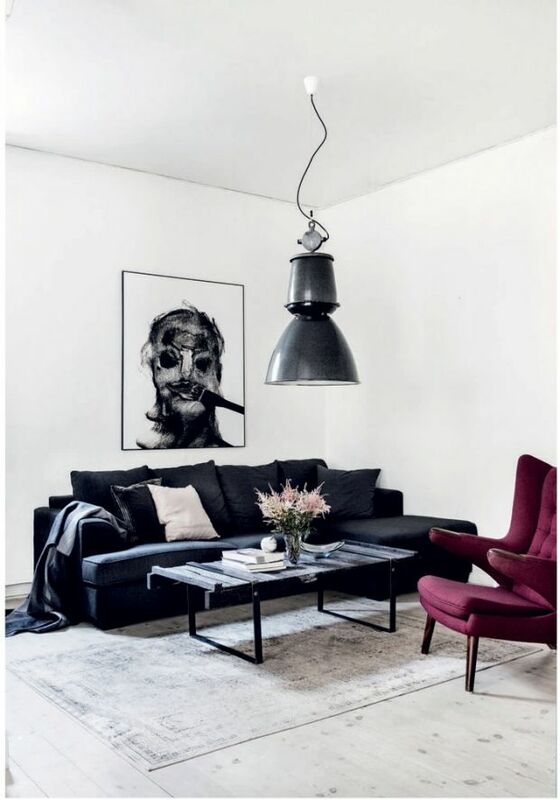 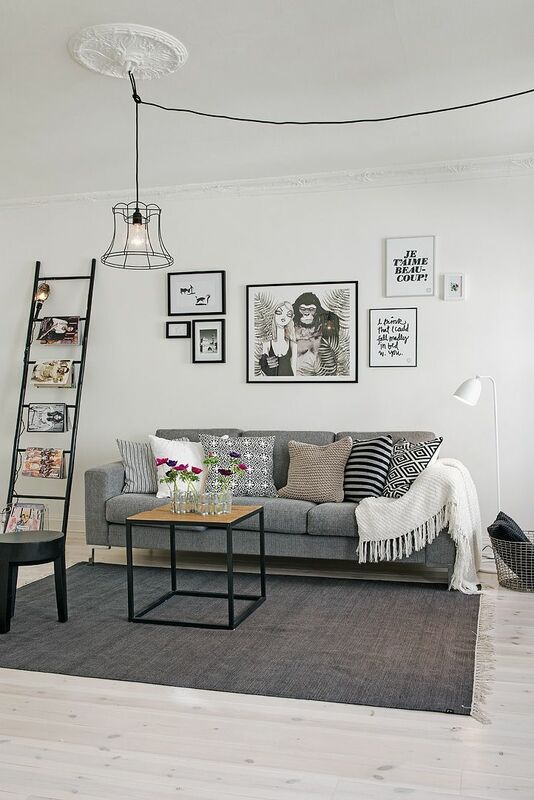 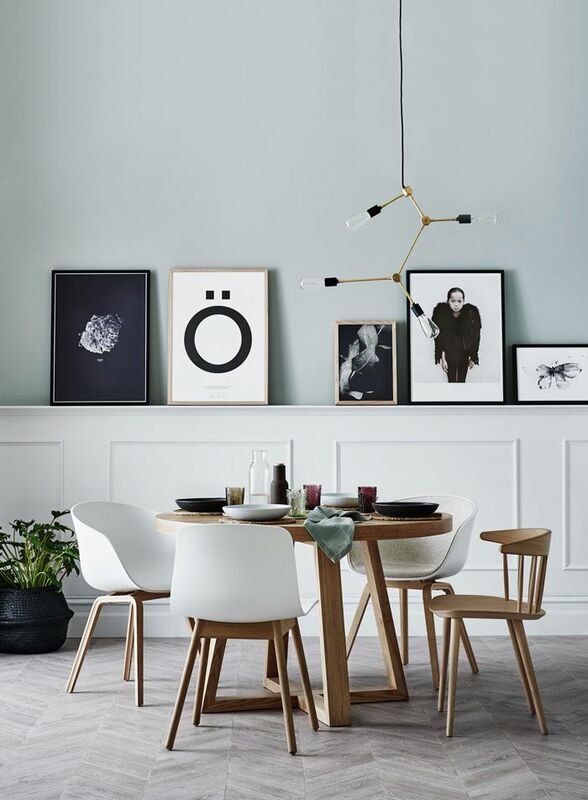 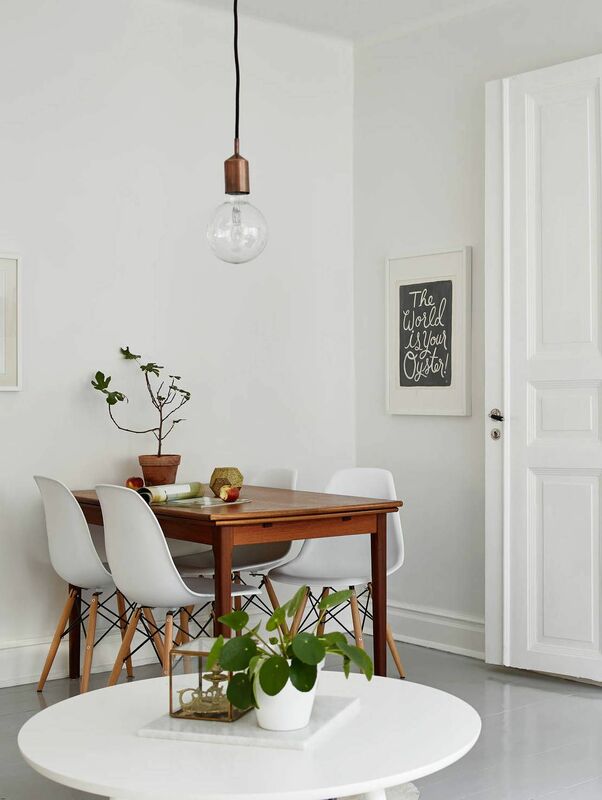 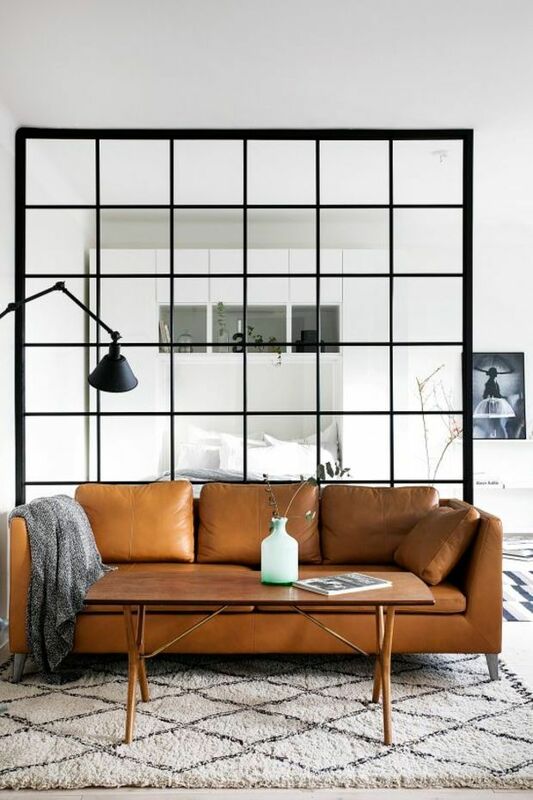 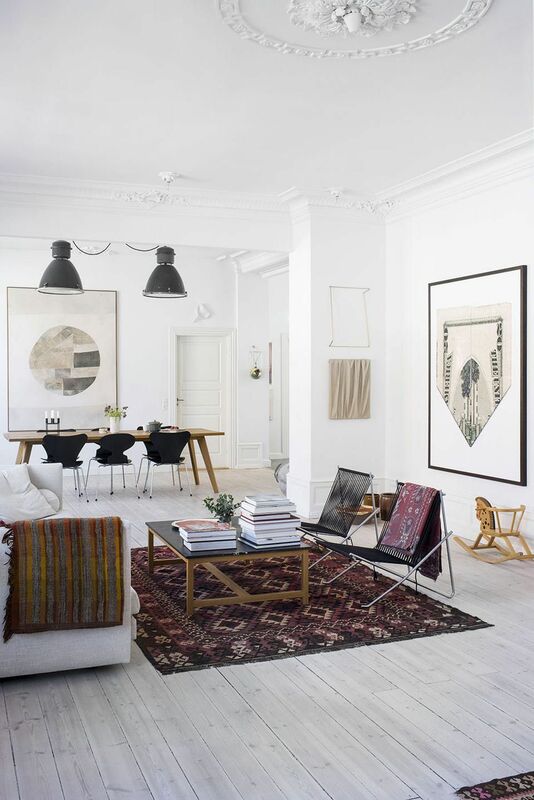 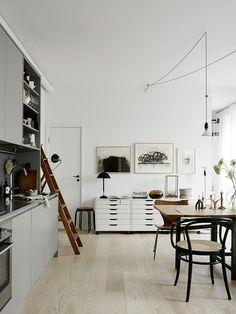 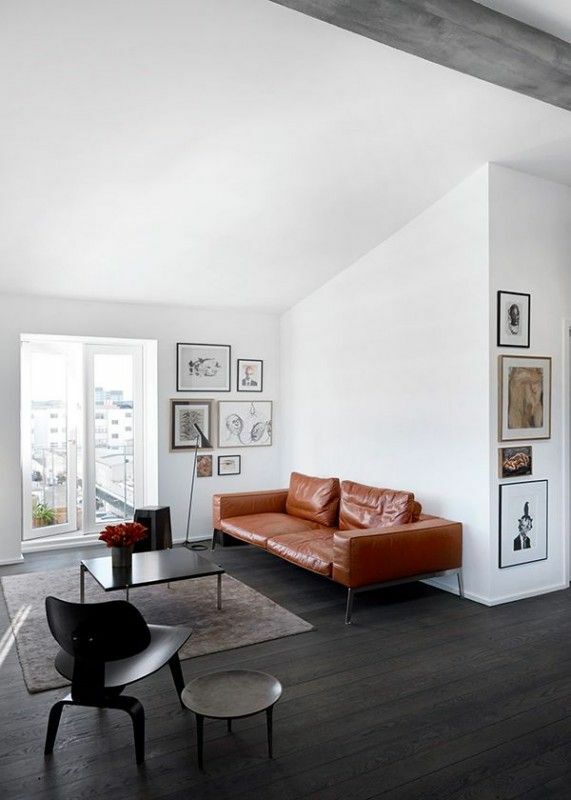 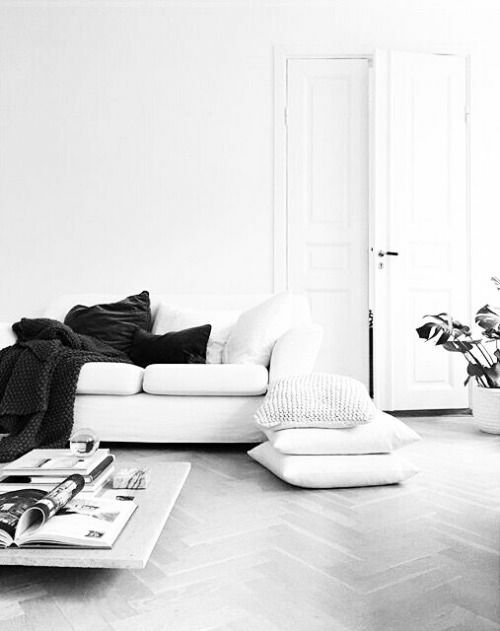 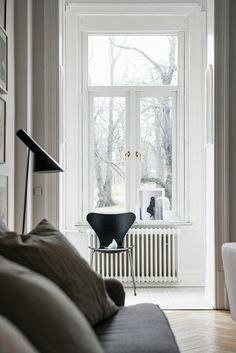 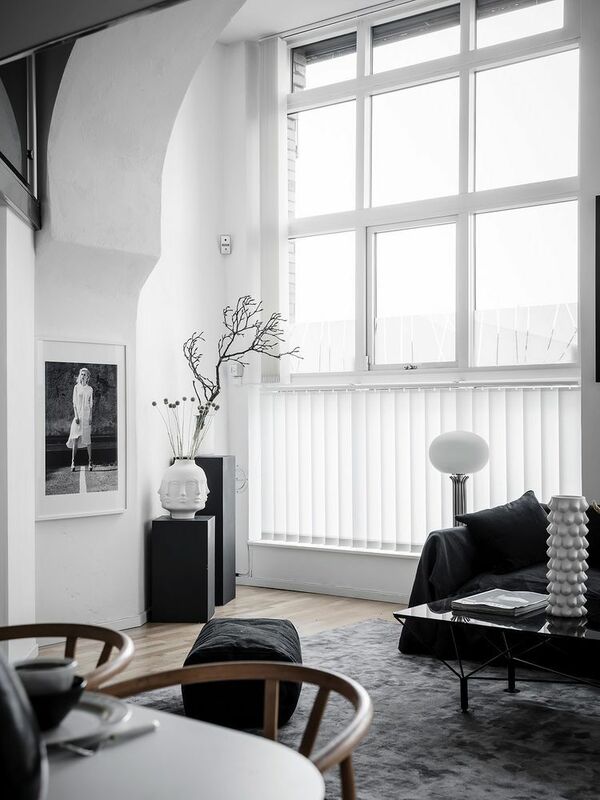 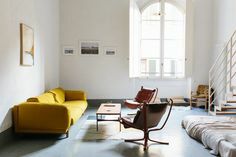 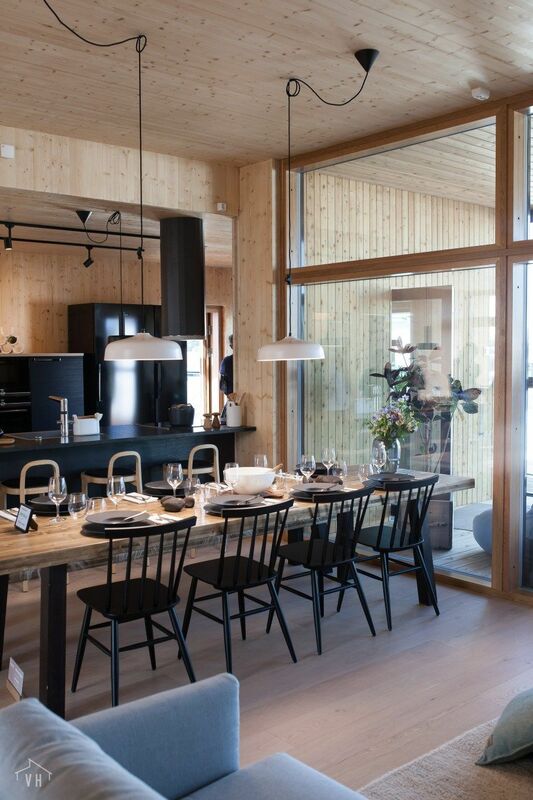 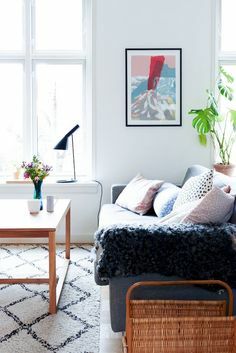 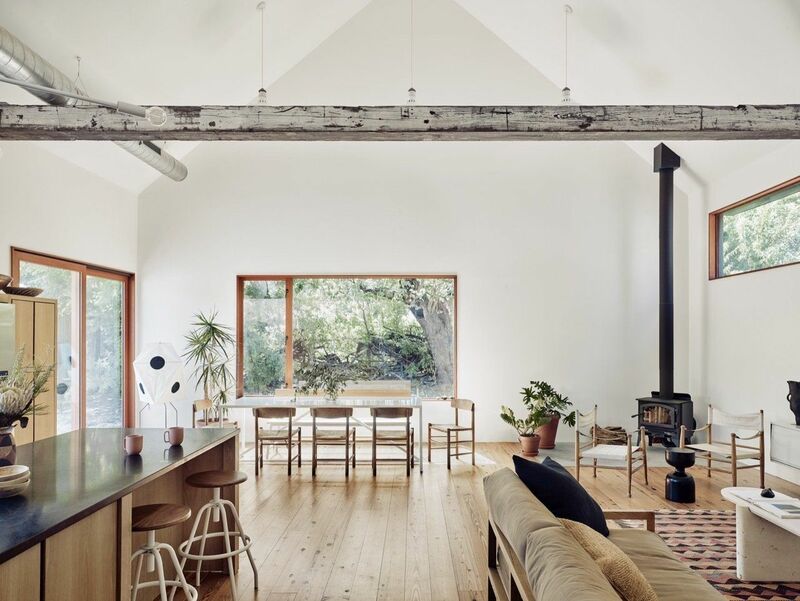 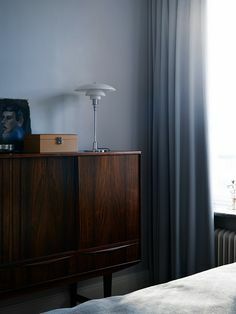 Classic and mid-century modern combined in a cozy swedish home - via cocolapinedesign.